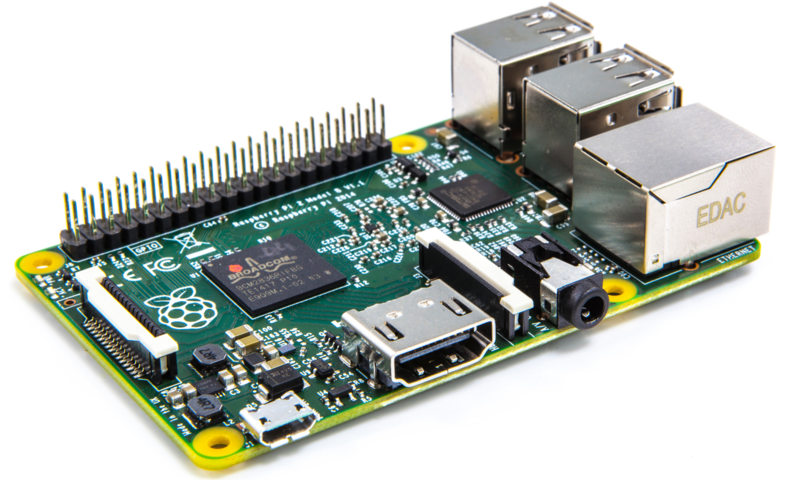 There is a great Raspberry Pi tutorial where you will learn to secure your Raspberry Pi. You will also learn to implement and enable the security features to make the Pi secure. This article is an excerpt from the book, Internet of Things with Raspberry Pi 3, written by Maneesh Rao. I give credit where it is due and this is what I wanted to share with all of you. Worth the time to read.